2. With calm wind conditions, which flight operation would require the most power? c. Hovering out of ground effect. 3. What action should the pilot take if engine failure occurs at altitude? a. Open the throttle as the collective pitch is raised. b. Reduce cyclic back stick pressure during turns. c. Lower the collective pitch control, as necessary, to maintain rotor RPM. December is often a time of gathering and celebration. 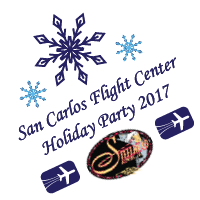 We hope you and your family enjoy a fantastic and busy holiday season, and invite you to join us in January for our Flight Center version of a holiday party, January 7th from 6:00pm to 10:00pm at Steelhead Brewery in Burlingame. SCFC has rented out the back room, which holds six billiards tables and a full bar. Together we will share a delicious dinner, remember the highlights of 2016, and share our plans for 2017. Friends and family who are over 21 are welcome, we just ask that you RSVP in advance to kanani@sancarlosflight.com. Have you been to our website recently? If you have, then you may have noticed the bright green gift card button on the top of the screen, as well as the new slider image that lets you know that SCFC has plenty of holiday gift ideas for you or the aviation enthusiast in your life. The Flight Center has teamed with Peek.com to bring you a whole new way to purchase gift certificates and book aerial tours. Simply click the button and let the pop-up screen takes you through to getting that perfect gift this holiday season. Of course, you can always call or come in the club, but our new "Purchase Gift Card" and "Book Now" buttons make the whole process streamlined and simple. Don't worry! The SCFC helicopters haven't gone missing! They just moved across the field to be closer for both SCFC students and instructors, as well as to ease departures from KSQL. If you have not visited the rotorcraft since they have moved, the only big change is to park in the back of the Izzy's parking lot, and use the walk-in gate to get to the helicopters. Safe flying! Although the San Francisco Bay area has moderate winters by most standards, there are still things an aircraft owner should do to prepare for winter. Keep moisture out! It is the time to replace old aircraft covers and have your mechanic check that all windows are properly sealed. Check your oil, and make sure you are using the right oil for the climates you'll be flying in. 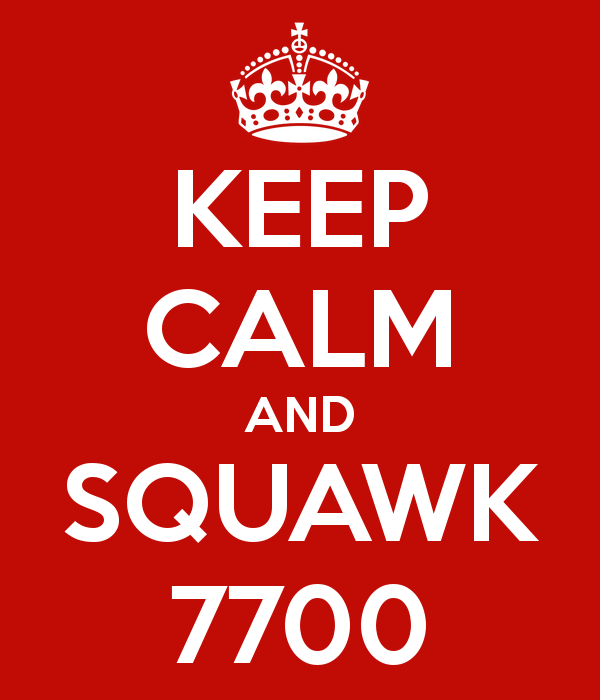 Most importantly, do not let your aircraft sit idle for more than 14 days in a cold, moist winter. Winter is a great time for an annual inspection! If your airplane's annual currently expires during the spring or summer which is prime flying season, consider having it lovingly attended to in a hangar for 4-5 days. Then every year your airplane will be refreshed and ready for the new year. Call (650) 946-1701 to schedule your annual. In winter, the freezing level is often found at normal flight altitudes. A good cabin heater solves the problem inside the aircraft, but be sure to avoid any conditions known to cause the buildup of in-flight icing. 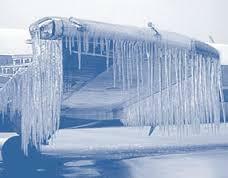 Any visible moisture can freeze to your aircraft when the temperatures near freezing, so avoid mist, fog, rain, snow, etc. Flight in clear air is okay below freezing, but cold + moisture spells danger. Even if icing has not built up anywhere visible to the pilot, it could block engine air intakes, pitot or static ports, and limit control movement. Check your wings before morning flights. Clear, calm nights are often accompanied by frost on the wings or other surfaces, especially for aircraft parked in shade. Frost destroys the airflow pattern over the wing and dangerously reduces lift. Clear all flight surfaces of frost prior to flight. What to Do in an Emergency? Declare! Every pilot should know the definition of an emergency. It is any time the lives of the passengers or crew are in jeopardy. It's that simple. If the window latch breaks off, and no one's life is threatened, it is not an emergency. If the engine is doing strange things, and you are unsure about your ability to get the aircraft safely on the ground, it is an emergency. Some pilots may be hesitant to declare an emergency, fearing embarrassment or the burden of additional paperwork and reporting. Don't be one of those pilots. Declaring an emergency is the fastest, best way to get the attention of resources outside the cockpit that can aid you in either resolving the situation or finding a safe route to the ground. As PIC, you are responsible for the lives of the people onboard your aircraft. If anything happens onboard the flight that threatens those lives, your primary responsibility is to get help and get to the ground safely. SCFC: When did you first get involved in aviation? What made you want to become a mechanic? ET: I have been involved with airplanes for as long as I can remember. I have been tinkering with them since I was 4 years old. My grandfather gave me a tool kit when I was really little and that is really when I knew I wanted to work on aircraft, but I really dove into aircraft maintenance when I was 18. 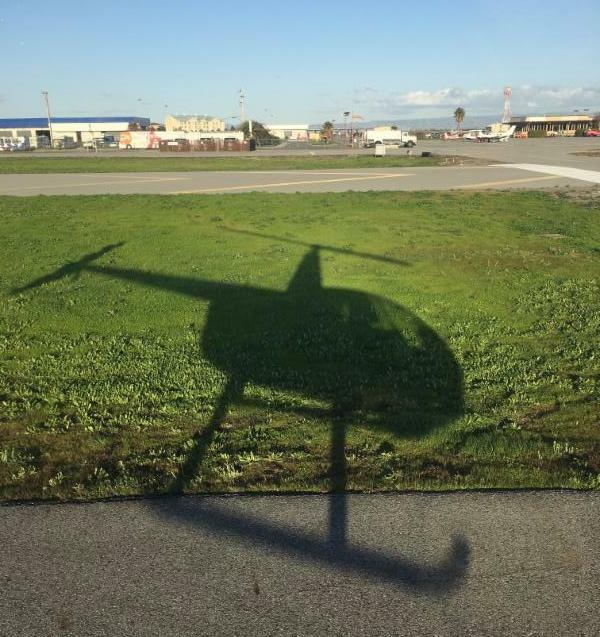 SCFC: What have you learned most while working at San Carlos Flight Center? ET: I have really come to learn a lot about helicopters. I had never thought about how much I would be working with them here, and then going to Robinson school really opened up a whole new side of aviation that I had never explored before. Whirly birds work so differently from airplanes, everything is backwards and upside down. SCFC: You recently went and worked overseas in Thailand, what was the biggest learning point for you while working on a race plane over there? ET: The biggest challenge was the weather for sure. I was working in 130 degree heat index everyday. It was also interesting to work with a different inspection process than I usually do with the FAA, but I think it helped me become a more well-rounded mechanic. 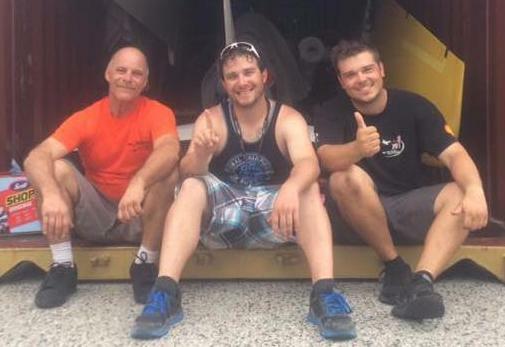 SCFC: What was the best part of working on a race plane in Thailand? 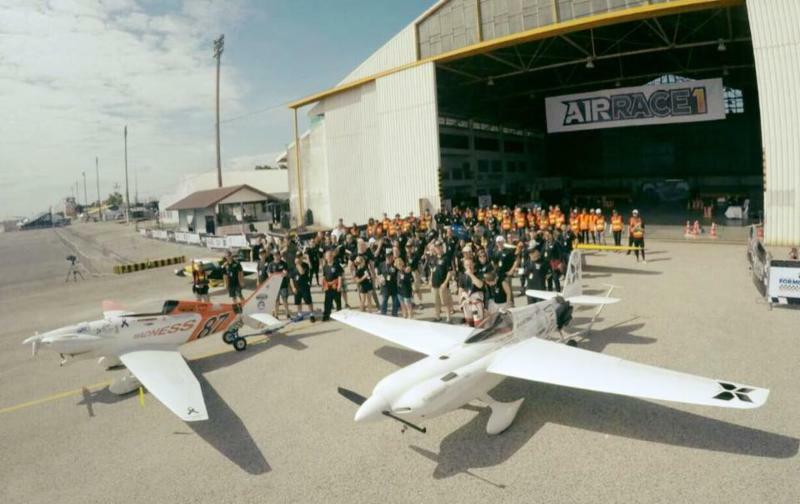 ET: My favorite part about working in Thailand was participating in a sporting event in a different country and seeing how excited all of these people were about airplanes. The sport culture there was cool to experience as well. ET: I love mountain biking, fishing, camping, literally anything that will get me outdoors. I also really like hanging out outside in solitude, just relaxing and enjoying my surroundings. San Carlos Flight Center hosted the Toy Drive Brunch this past Saturday on December 3rd. We had a amazing turn out with over 4 bins full of toys collected! Suite 1 of the SQL Airport Terminal building was completely transformed into a Winter Wonderland with lights, snowflakes, and winter decorations set up everywhere. 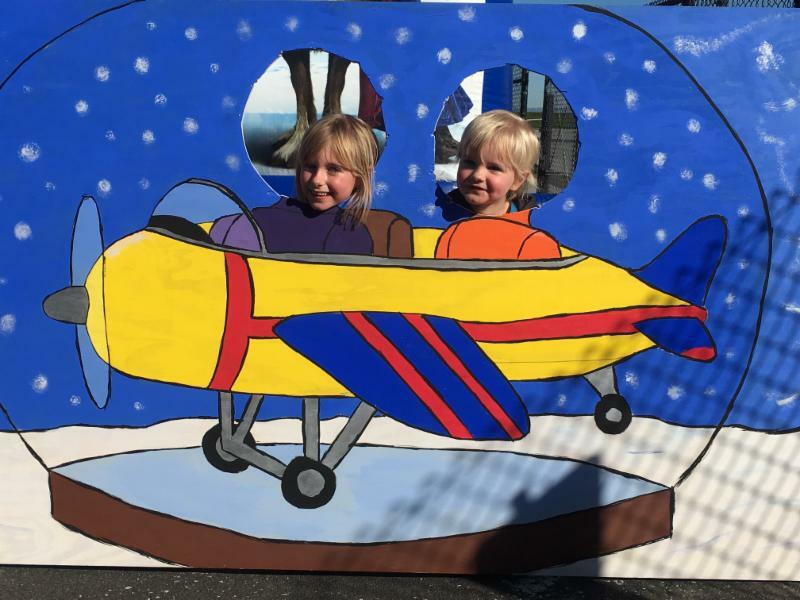 Kids got to play in the winter-themed jump house and took pictures in the airplane snow globe. The brunch was catered from our friends over at Sky Kitchen which was absolutely delicious with eggs, pancakes, bacon, sausage, and tater tots. Thank you to everyone who came out to volunteer, donated a toy, and spent time with us to help make a child's holiday more memorable. 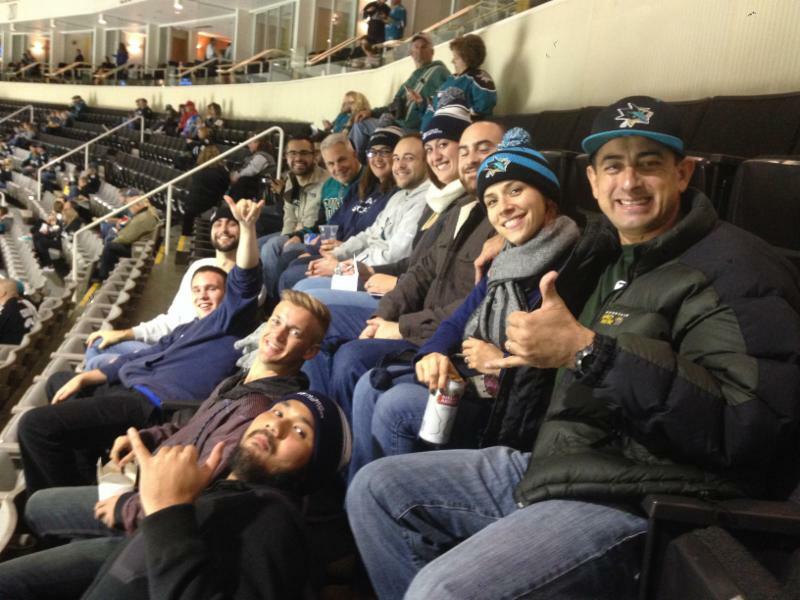 On November 21st, San Carlos Flight Center, played a key role in the San Jose Sharks defeat over the New Jersey Devils for a final score of 4-0. SCFC members had some time to get to know familiar faces around the office and had the opportunity to meet everyone's friends and family. It was a great night as we got to know the game of hockey more, enjoy food and drink, and got to know more people while we were at it too. Flight Center Night Out is a social event for SCFC staff and member pilots. Keep a look out for the next Flight Center Night Out and don't miss out on another fun-filled night! San Carlos Flight Center is proud to join together with Loews Regency Hotel in San Francisco for their ElevateSF sweepstakes! The Flight Center has donated a helicopter aerial tour, that you could win, just click here. Along with Loews, San Carlos Flight Center is reaching out to other local hotels, businesses, and programs to donate helicopter tours. If you or someone you know is looking for a tour donation, for an auction or event, please email katie@sancarlosflight.com. 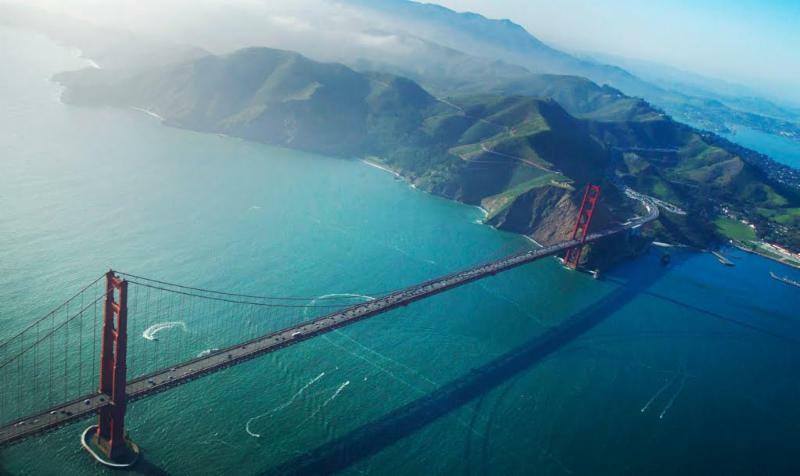 The Bay Area FlyOutGroup (FOG) celebrates the end of 2016 with two weekend getaways! 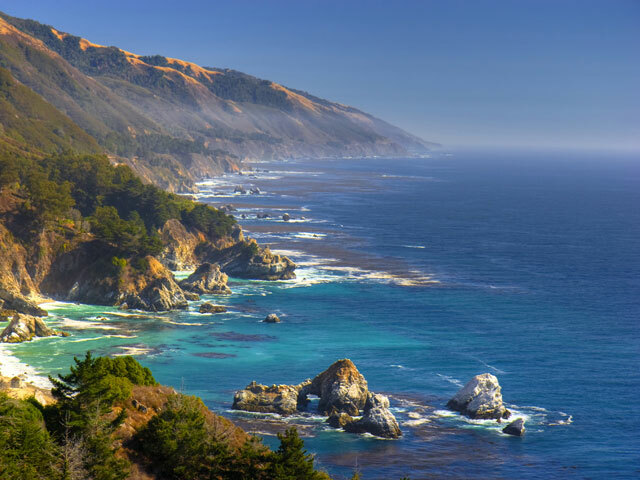 Join FOG this weekend, December 9th - 10th, as we fly down to Monterey Regional Airport (KMRY) to visit the Monterey Bay Aquarium. This is a great trip for any FOG pilot looking for a reason to fly over the weekend. Practice your flying skills and explore the underwater life while you are at it too. Visit unique shops, restaurants, and enjoy the beautiful scenery as FOG takes over Monterey Bay this weekend. Click here for more details and to RSVP. 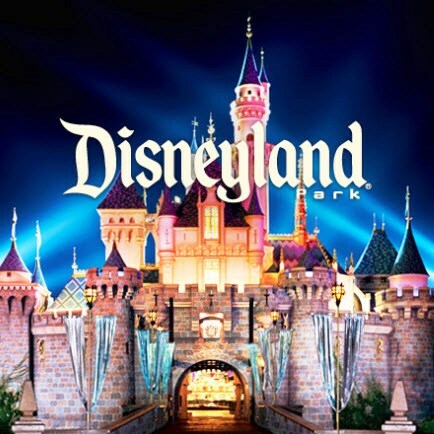 Haven't been to Disneyland in a while? December 17th is the time to go! Join FOG as we explore the World of Color water spectacular at Disney's California Adventure Park. Feel free to join us or spend the whole day with your family/friends and Mickey. Click here for more information and to RSVP. 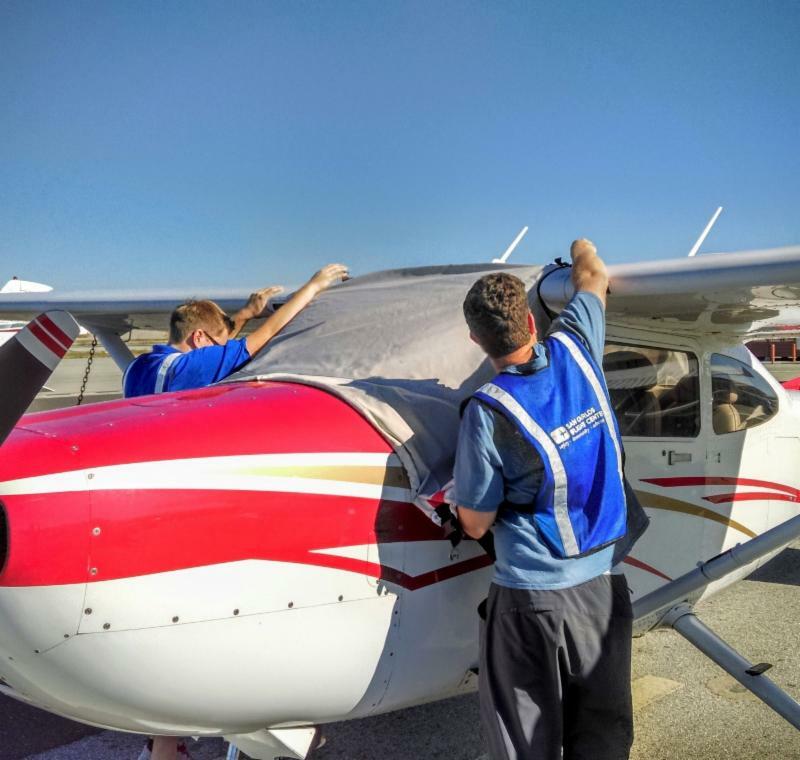 Stay local and learn about one of the most beautiful and challenging airports in Northern California, Truckee Airport (KTRK). Our guest speaker Hardy Bullock, of the Truckee Tahoe Airport District, takes a comprehensive look at flying into and out of Truckee airport (KTRK.) He will discuss considerations for flying in the mountains, including winds and weather, icing, terrain, density altitude, and aero medical factors. He will also focus on factors unique to the Truckee airport, such as non-towered airport operations, route planning, sharing the airspace with gliders, and detailed arrival and departure planning information including common mistakes. Finally, Mr. Bullock shares information about the local community and how the airport staff can help you enjoy your flight and operate safely. This seminar is a must for anyone planning a flight to Truckee, and is sure to provide great tips to those pilots who have previously made the trip. We hope you can join us. 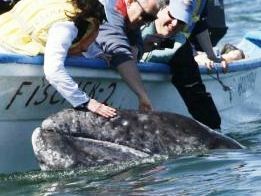 To kick off the new year the right way, the Bay Area's Fly Out Group will be flying down to Baja California to experience the best whale watching on the planet. FOG plans to leave in the afternoon on Friday, January 27th and return Monday evening for a total of 2,000 nm flying distance, about 18 hours Hobbs in a Cessna 182. As an added bonus, the trip includes landing on two dirt strips to practice real soft landings. For more information and to register, click here. Sign up deadline is January 15th. 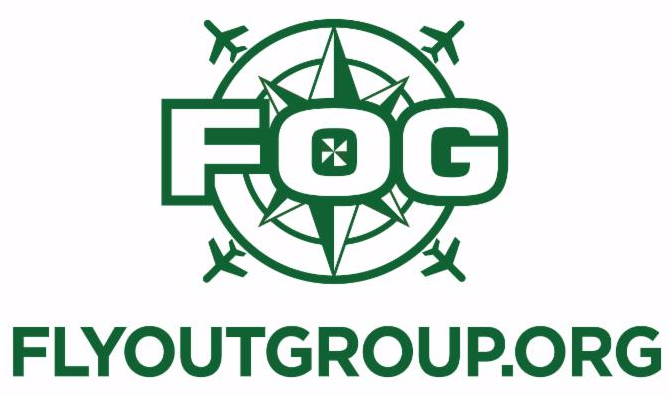 In 2016, over 270 California pilots took part in one FlyOutGroup event or another. The search for adventure in 2017 is on. FOG is always looking for ways for pilots to share in the wonder of flying. We have already started planning for Santa Barbara, Death Valley, Vegas, Sedona, Portland, and Palm Springs. As well as our usual popular trips: wine tasting in March, whitewater rafting in June, and our annual pilgrimage to the Colorado Rockies. Where do you want to go? What new adventures do you want to try? What new places do you want to explore? Share your favorite on-field restaurant or your favorite runway nestled in a sleepy mountain valley. Help shape the adventures and make exciting new memories in 2017. 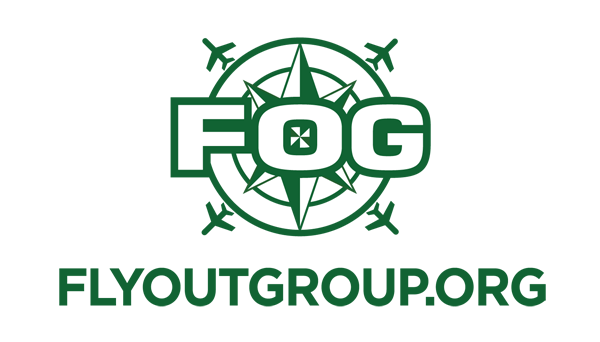 Share your ideas on the next FlyOutGroup trip, or emails us your suggestions today at flyoutgroup@gmail.com. Tired of getting gifts of sweatshirts or socks? Here's something better to say when family or friends ask you what you want for the holidays. Ask for the gift of flight! Tell grandma that you've been nice all year and what you really want is some flight time toward your instrument rating. Or ask the kids to throw in some flight time along with a hand drawn card. 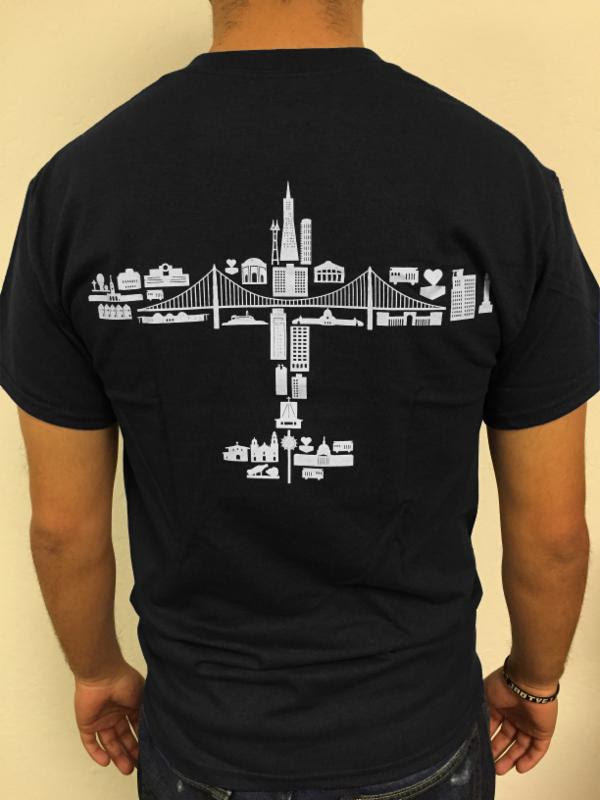 No matter what you are celebrating, San Carlos Flight Center has the perfect gift to give to the pilot in your family. 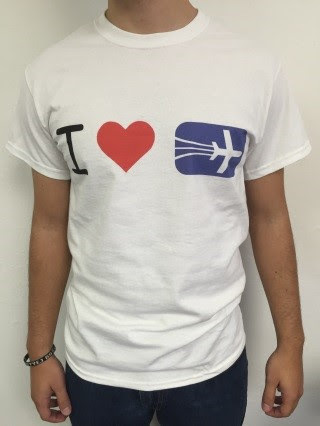 From now through New Year's, if someone in your family buys you a gift certificate from San Carlos Flight Center for $500 or more, we'll throw in a bonus SCFC specialty t-shirt! That's two presents at once! Choose from one of our three new gift shirt designs and wear it when you share your next flight with the one who loves you. If your special someone puts $1,000 or more on your Flight Center account by cash or check, you get flight time, a t-shirt, and a $50 block bonus. That's three presents at once. Win, win, win.